Affordable Packing, LLC - "Are you looking for movers Mishawaka IN? Affordable Packing is a professional moving company that you can rely on. At all times, wherever and whenever. "Are you looking for movers Mishawaka IN? Affordable Packing is a professional moving company that you can rely on. At all times, wherever and whenever. 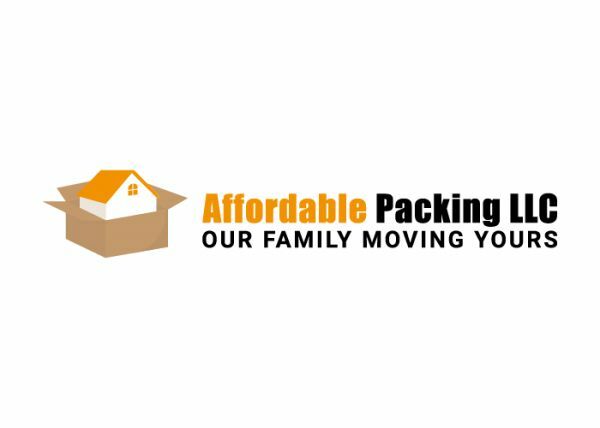 Affordable Packing LLC – Mishawaka moving company for all your packing needs! We are here to provide you a stress-free moving environment and to make it as safe, fast, and efficient as possible for a reasonable price. We stand out from other moving companies Mishawaka IN not only in terms of moving and storage services, but also in regards to the packing process. Visit our online shop and purchase all the packing supplies you might need for your residential or commercial relocation. Affordable Packing LLC is a Mishawaka moving company that guarantees moving and packing services that fit your budget. Contact us now! "Affordable Packing is a reputable moving company that you searched for! Call us today, and we will start preparing for your relocation together – right away.